Hi Everyone! 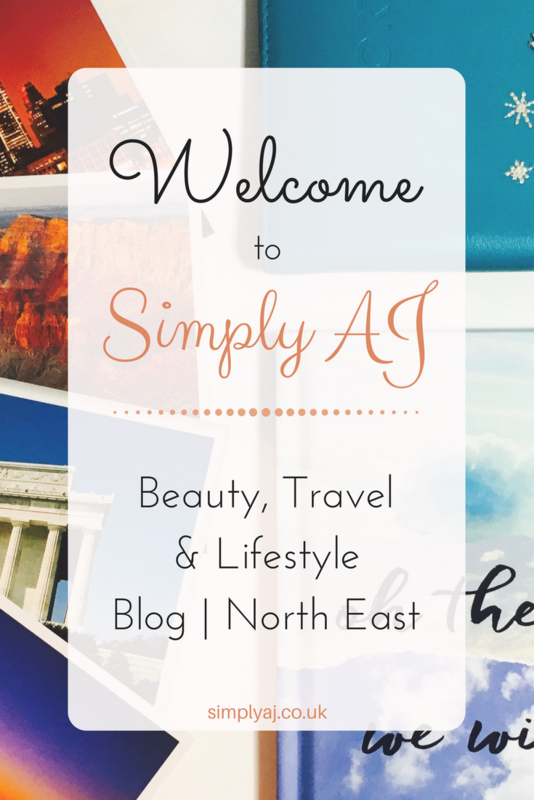 Welcome to Simply AJ! I wanted to give you a brief rundown on what you can expect from Simply AJ, how I came up with the name and also a little bit about me too. Also, I would love some feedback from you all on what you think of the new layout and theme – it’s always very welcomed and appreciated! I’ll let you all in on a little secret before I begin: this is actually my second blog. I’ve been running Living with JHS for little over a year now and it’s all about chronic illness. I set up Simply AJ so that I could talk about the things I love in more detail – I believe that chronic illness doesn’t define me, so my blog shouldn’t either. This leaves Living with JHS focused solely on chronic illness, raising awareness and supporting others. If you would like to check out Living with JHS, you can do so here. My full name is Abbie Joann Chandler. So, shortened down this can become AJ. I never use my middle name much, so this is one way I can make more use of it. It also allows me to put a personal touch on the blog name. You’ll hear, well read, about experiences, advice & tips, favourites, reviews, events and anything else that may relate to these topics. I don’t claim to be an expert about any of these topics, but I do enjoy partaking and want to share this enjoyment with you all in the hope that it might inspire you! My aim will be to post weekly, but I can’t make any promises! I love my blogging, but sometimes life just takes over. I hope you can understand! If you want to keep updated on all my posts, follow me on social media (links can be found here). So, here’s where it gets interesting – bio’s about myself have never really been my thing but we’ll give it ago! My name is Abbie Chandler, 21 years old, originally from Northumberland. I graduated from York St John University in May, with a BA in Accounting & Finance. I am, also, now studying a Masters degree at YSJ: an MSc in Leadership and Management. On top of my studies, I work part-time at a Community Centre as a Finance Assistant. This is why my attempts at weekly posts may go astray sometimes. As briefly explained further up, I’ve been blogging for little over a year and I originally started to help others suffering from chronic illnesses and conditions similar to mine – I suffer with something called Joint Hypermobility Syndrome, or also known as Chronic Musculoskeletal Pain, along with other undiagnosed (for now) problems. If you would like to know any more about these conditions, you can check out Living with JHS. Of course, if you would like to know anything else, then you can contact me using the contact form and my social media links, which can be found here. Well, that’s it. 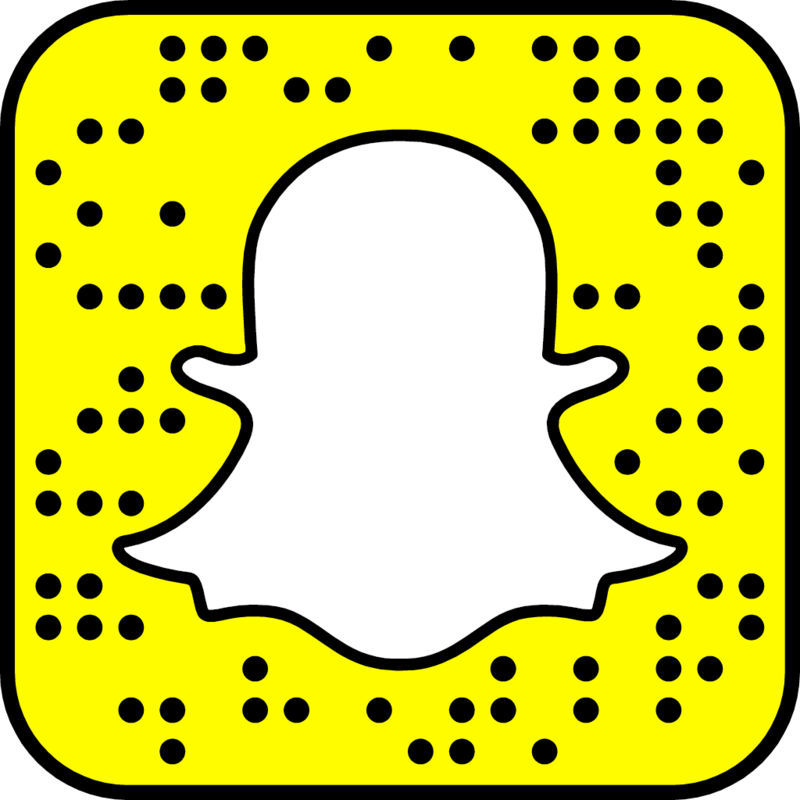 I’m really excited to start sharing my content with you and, hopefully, getting to know you all! If you would like to follow Chronically Inspired Life by email, then you find a subscription form at the very bottom of the page. Thank you for joining for me on my blogging journey!